Toys R’ Us is running a few exclusives. I have seen several Power Rangers black and gold versions which look pretty nice. While I am not a Mighty Morphin Power Rangers fan, the Black Edition Legacy Megazord looks way better than the original. 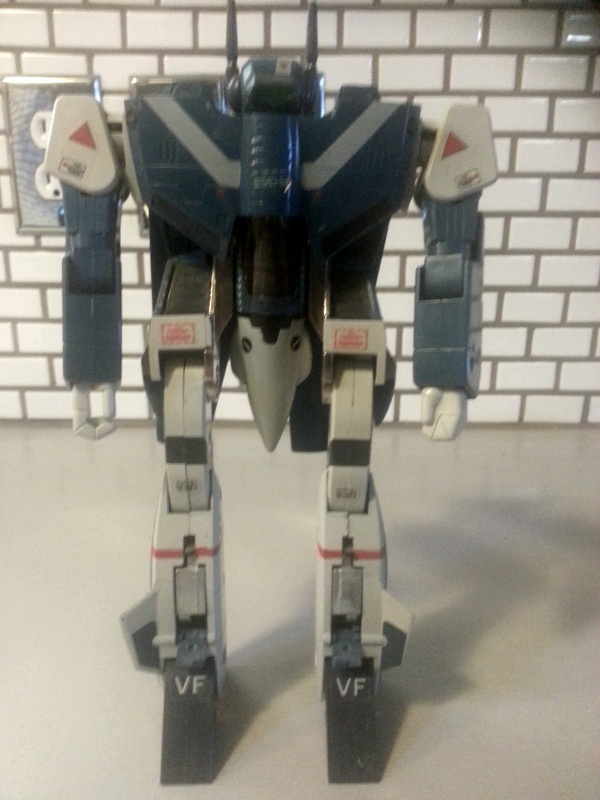 This TRU Exclusive I found at the local Toys R Us . 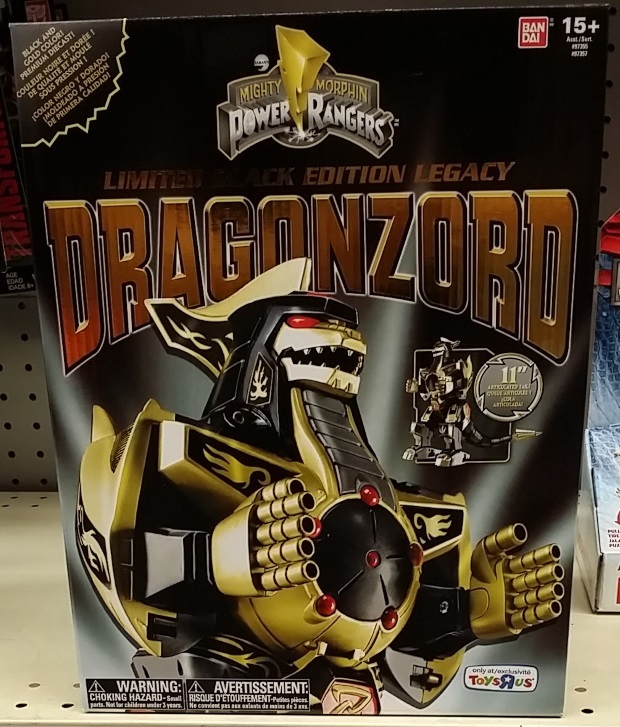 The Power Rangers Limited Black Edition Legacy Dragonzord by Bandai. 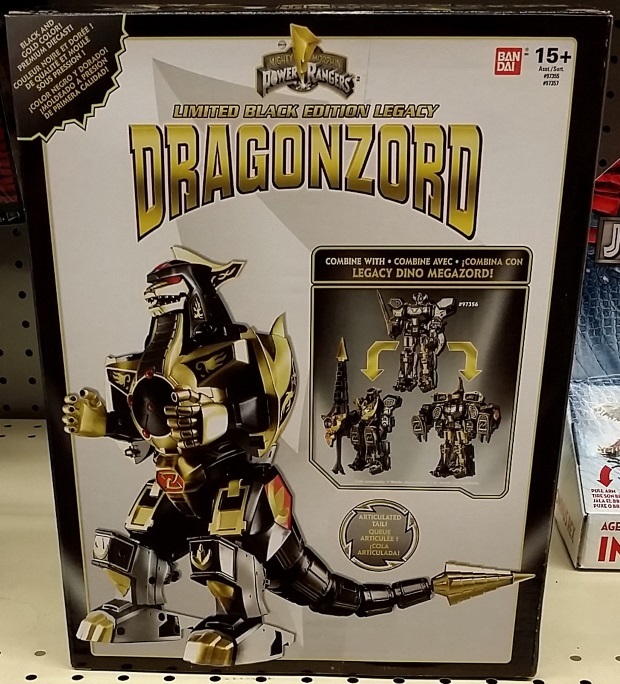 I do not really like this piece but it is kinda cool that you can combine the Megazord with the Dragonzord to make the Dino Megazord. 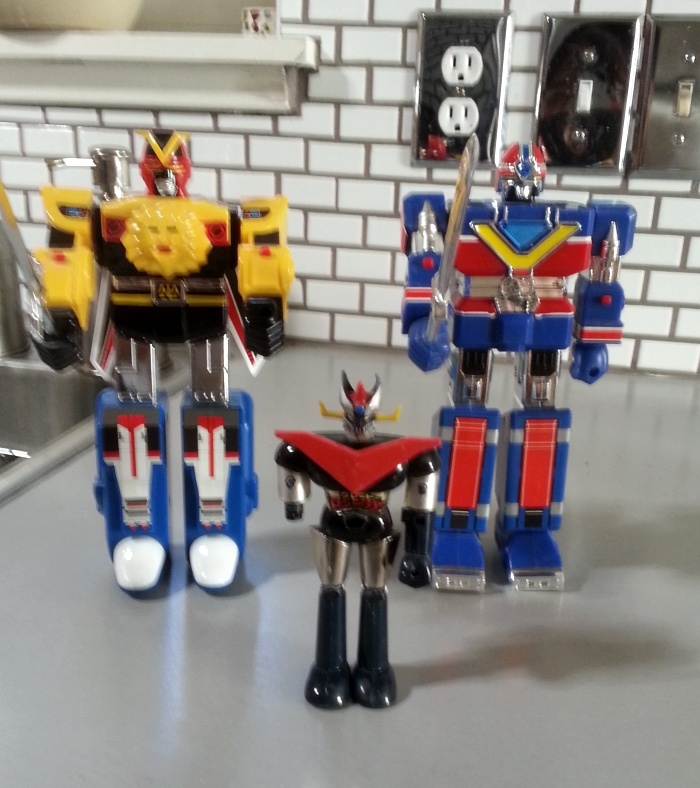 I saw the Megazord a few months ago, and it is a nice looking black and gold robot. So if you are a fan, I recommend picking up these pieces.